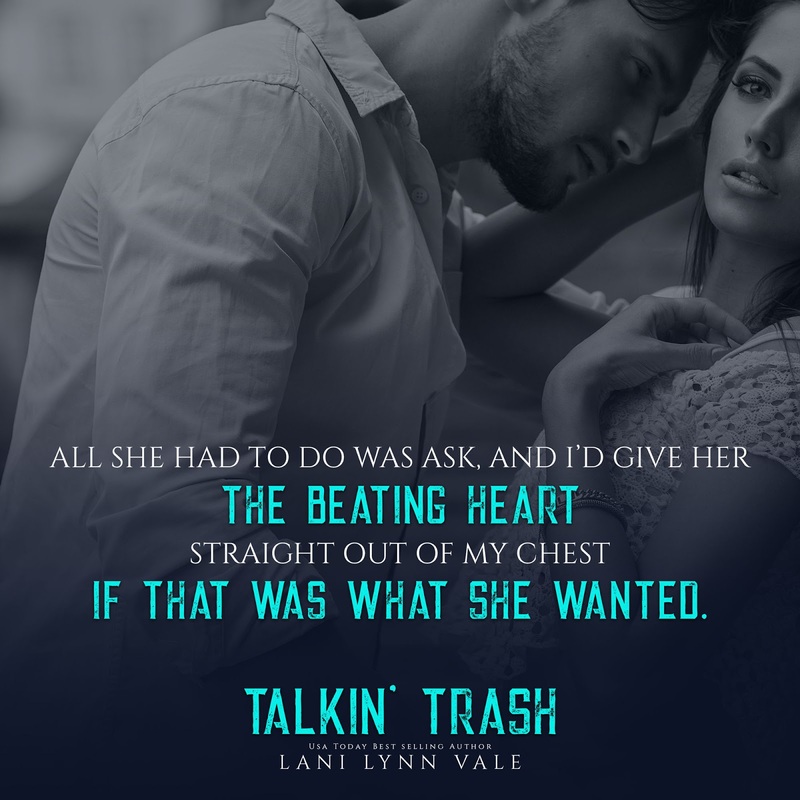 •Release Blitz/Review• Talkin’ Trash By Lani Lynn Vale! 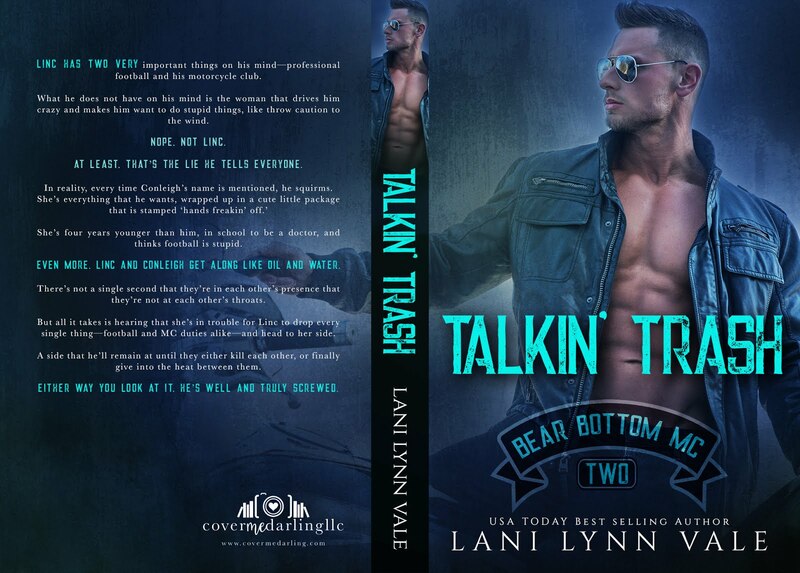 I just love Lani Lynn Vale books so much! 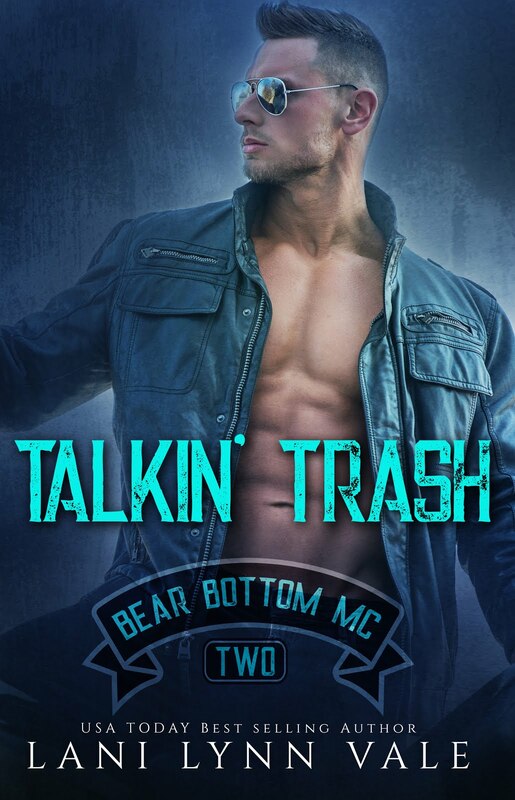 This book did not disappoint! There’s the we’re meant to be romance and MC drama what’s not to love?!?! 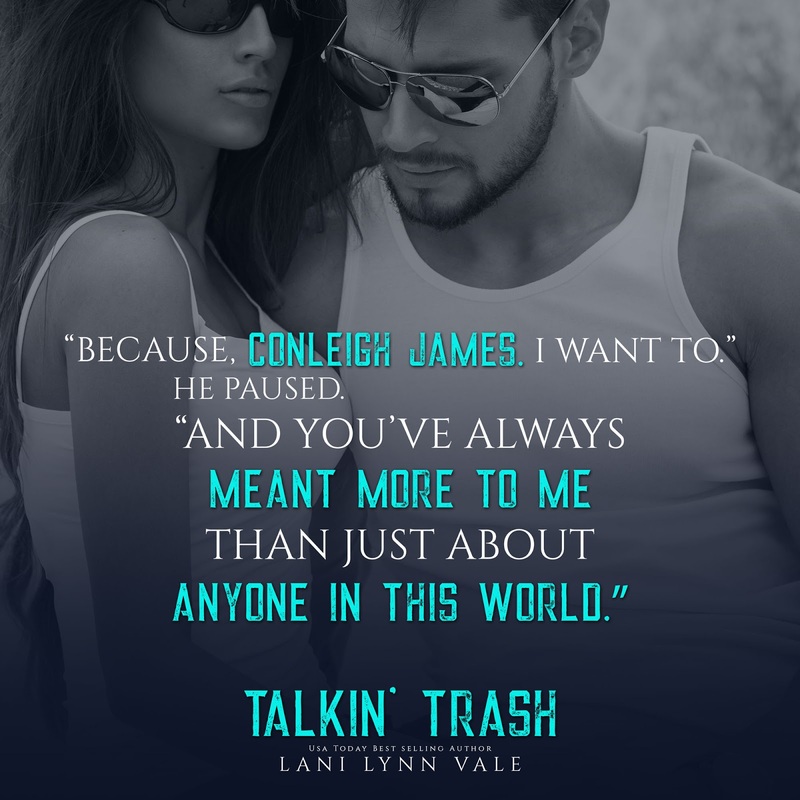 Conleigh and Lincoln have always known they were meant to be but had to put their relationship on hold just before they got serious. When Linc finally decides he’s no longer waiting and its time to be together Conleigh is kind of reluctant but Linc wasn’t letting her go. They were so adorable! Conleigh was cute but she was naive and little stubborn. Lincoln was a sweetheart but a butthead for letting their dads keep them apart for that long. I was so glad when he just decided their time is now! I definitely recommend reading this book! I can’t wait to read the next one! 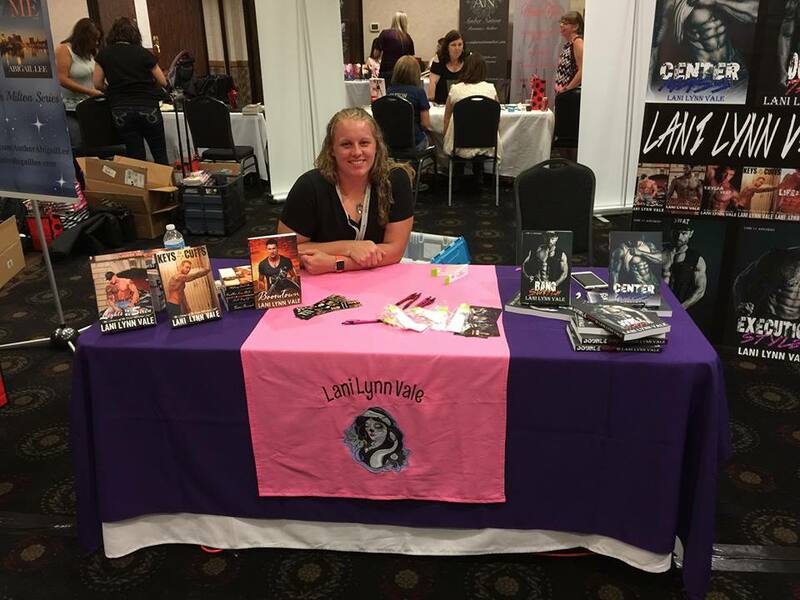 Previous Post Enslaved By The Alpha by Viola Rivard review! Next Post ~Release Blitz/Review~ Smiley by LeAnn Ashers!